Crash! 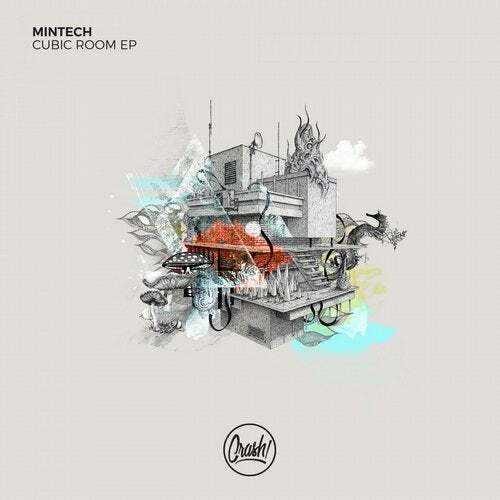 Present A New Release "Cubic Room" With A New Artist "Mintech" Released On Nice Labels Like Trapez,Loose,Reload,Organism And More. This Ep Include Two Techno Tracks,One With A Nice Groove And A strong Synth And The Other Track With Groove Dark And A Powerful Synths And Pads In The Breaks. Enjoy This Great Ep And Get Your Favorite Copy!